You are a few clicks away from starting your business with PARKGURU. Please chose your profile from the three options below and complete the registration form. We are excited to have you joinning our Partners Team and change the way people park. If you are a City Parking Operator offering On-Street or Off-Street Parking to drivers, then this is where you should start. Click the “REGISTER” button below to start your registration process. 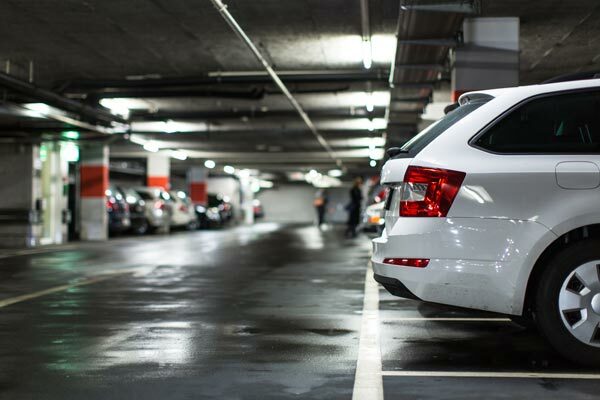 A City Parking Expert will contact you soon to get you onboard. 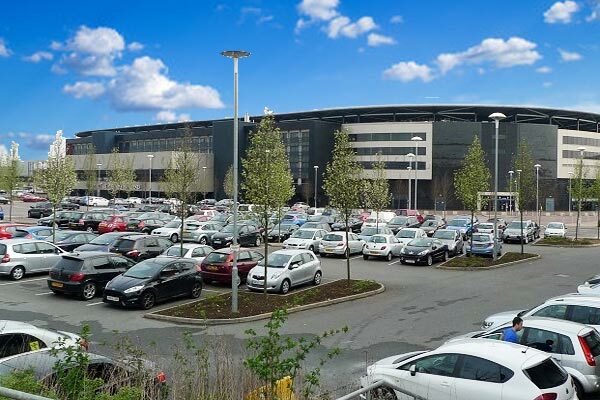 If you own and operate your own private parking business, then this is where you should start. Click the “REGISTER” button below to start your registration process which is fully automated. You will be Up and Running in less than 2 minutes. 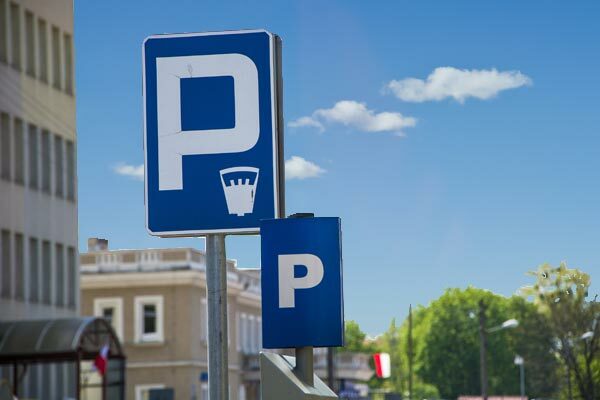 If you are an event organizer (Concerts, Sport Games, etc) and you want to offer VIP Parking to your visitors at a Parking Lot which you own, then this is where you should start.